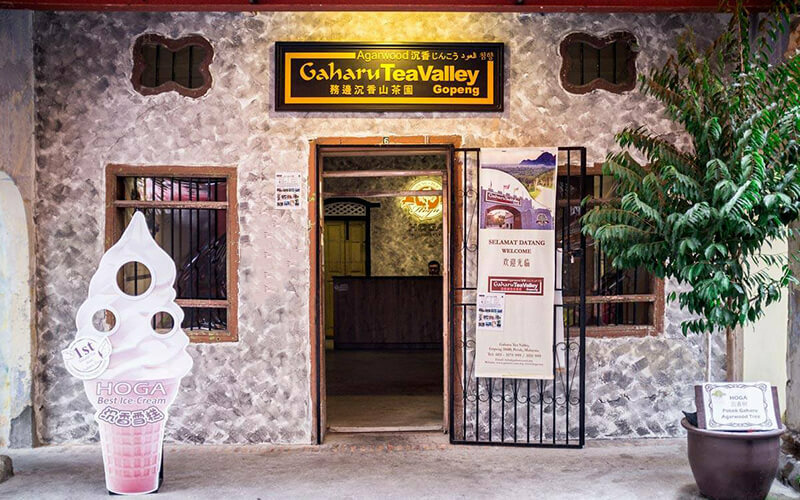 HOGA Gaharu Tea Valley is a plantation located in the quaint little town of Gopeng. It has 200,000 trees of a special, 12-in-1 super hybrid Aquilaria spp and other natural attractions. 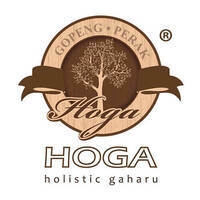 They offer a variety of products like HOGA tea, HOGA coffee, HOGA tea noodles, HOGA chi kut teh soup mix, HOGA chickn soup mix, HOGA tea eggs, HOGA biscuits, and HOGA nougats. Additionally, they also offer beauty products like beauty bar, body and hand lotion, lip balm, and shower gel.